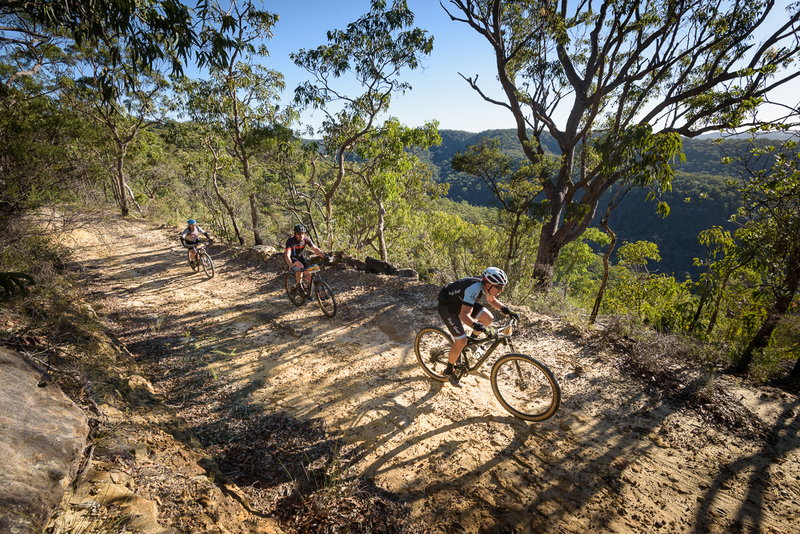 Back for its 15th year the Convict 100 is one of Australia's most challenging MTB marathon races following the historic Convict Trail through the Dharug and Yengo National Parks. 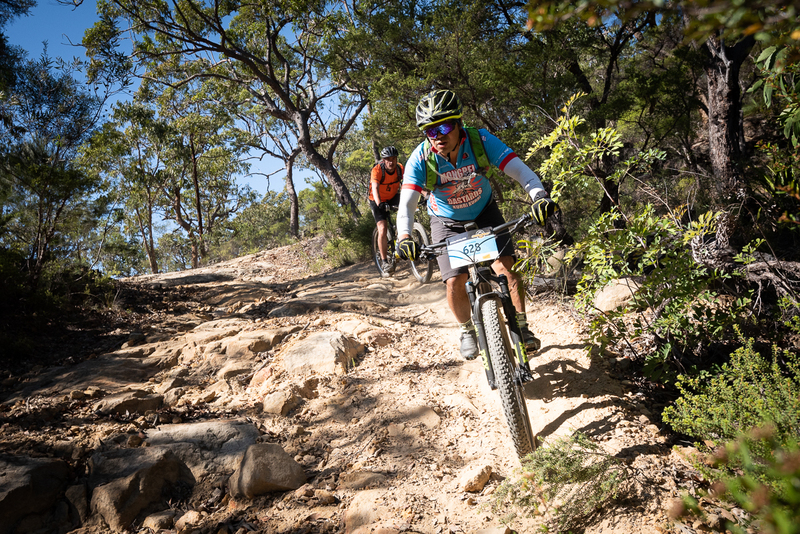 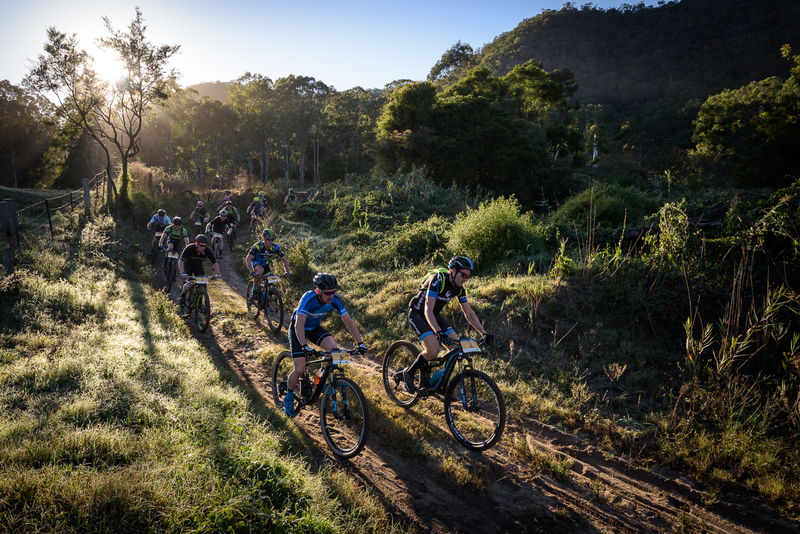 The course features a mix of fast fire trail, technical rock gardens, spectacular ridgeline views, rocky descents and the infamous kayak bridge. 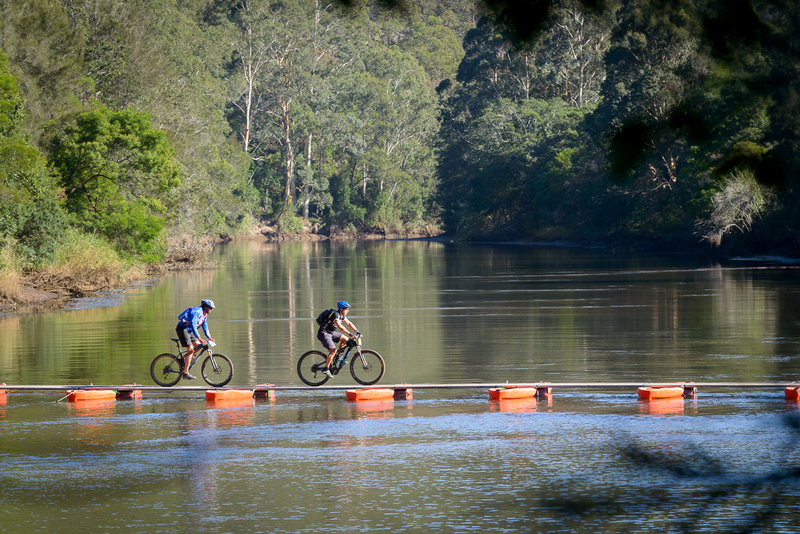 With 100km, 68km and 44km distance on offer there is a distance to suit all skill and fitness levels. 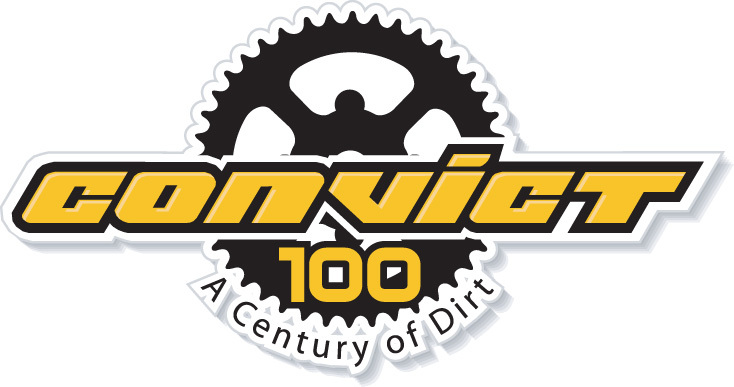 All the information you need for race day will be available in the event program, released on the Convict 100 website two weeks before the event as well as sent via email.